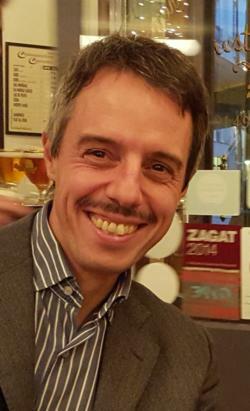 The Economic Journal is delighted to announce the appointment of Francesco Lippi (LUISS and Einaudi Institute for Economics and Finance) as a new Joint Managing Editor starting on January 1, 2019. Francesco brings great scholarship and expertise in the fields of macroeconomics and monetary economics. He and Morten Ravn will overlap on the EJ board until the end of Morten’s term at the end of May.